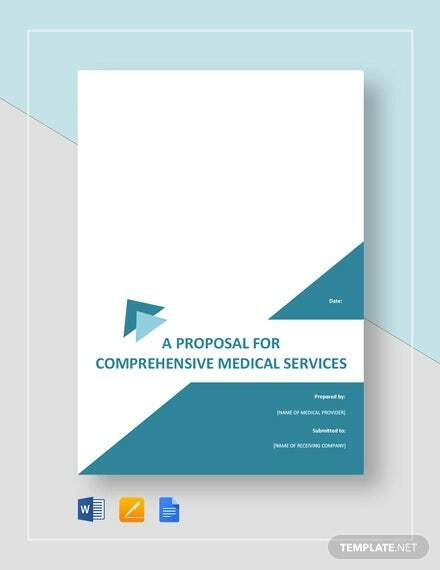 A medical proposal is a result of a compilation of well-researched topics, data analysis, and interpretation. It is generated out of a rigorous process of testing probabilities and proving educated guesses. Like a business proposal, it aims to propose legit contentions awaiting approval. 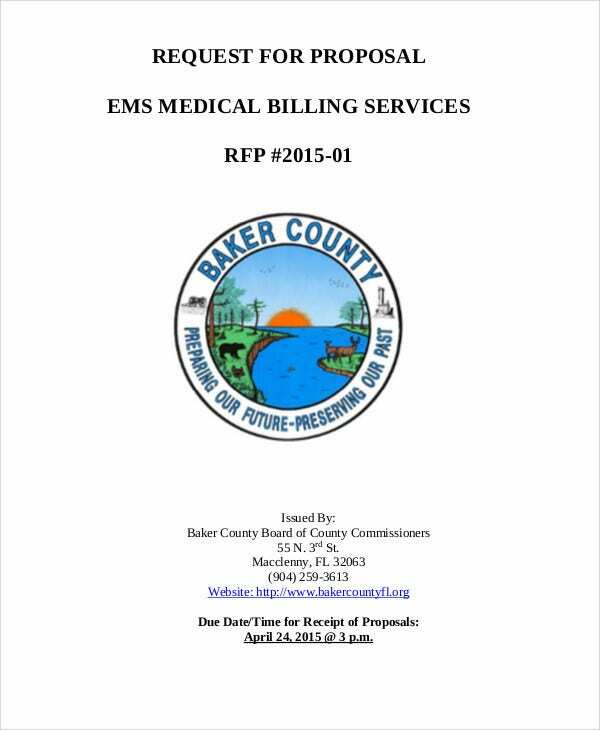 However, medical proposals are different from the rest content-wise. 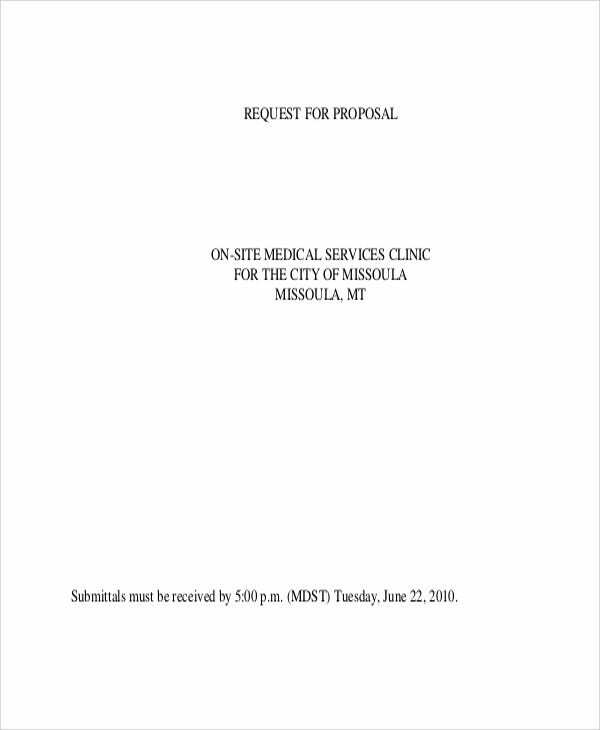 The format and structure of a medical proposal varies. 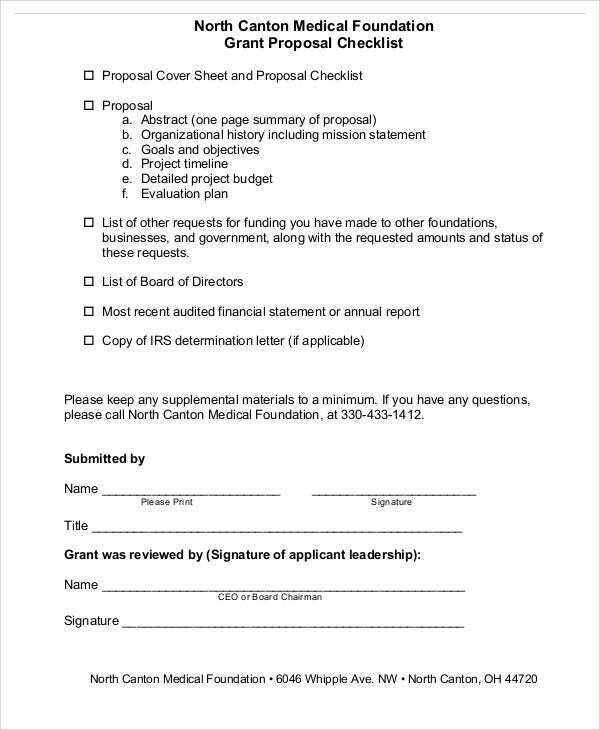 Most medical proposals are functional, with an attached grant proposal that aims to comprehensively convince concerned institutions to sponsor funds dedicated to further medical research and completion of a project. Brainstorming – It is important to decide first on whether the research will be accomplished as a group or be done individually. 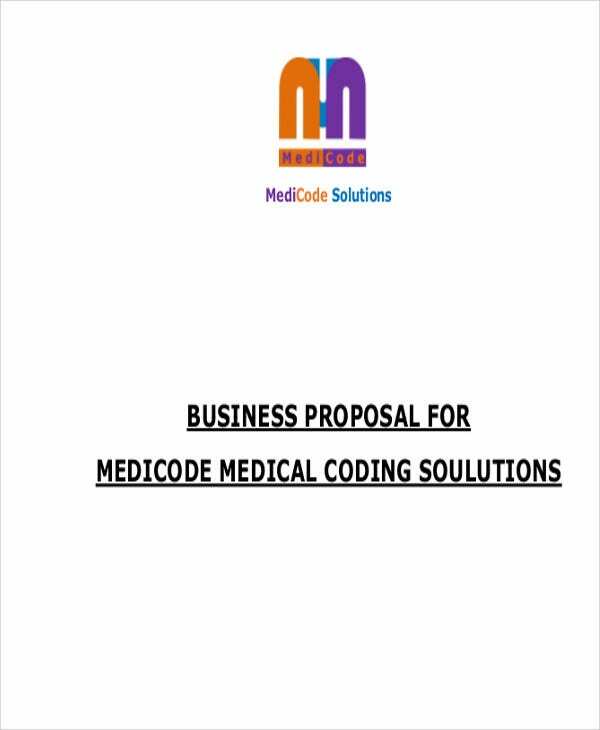 Either way, start brainstorming on ideas pertinently related to the aim of the proposal. Research – Preliminary research could help narrow your medical research proposal. Start looking at different perspectives in the pursuance of your research. You could also compare previously published data, records, journals, and more. Feasibility Study – Map out your plans and proposal outline to see if your research proposal is feasible in terms of funds and other necessities to take it closer to completion. 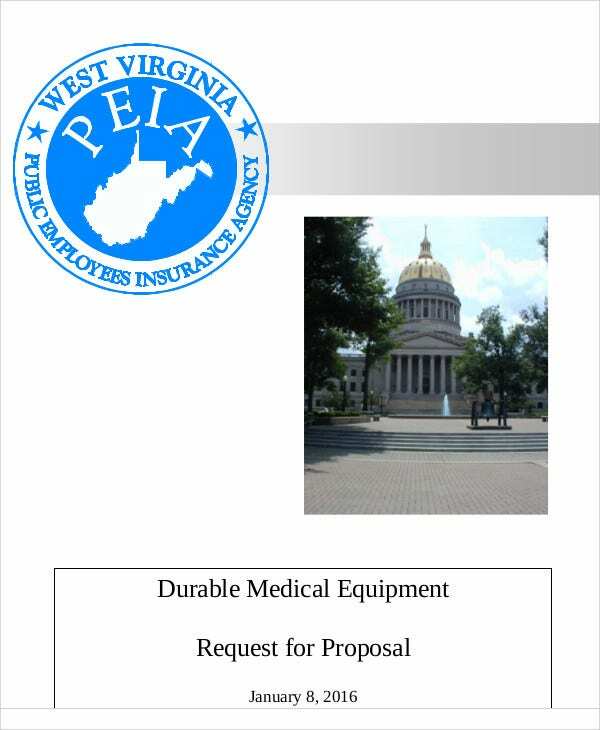 Downloadable budget proposal templates could definitely help you track your research proposal feasibility with funds on hand and acquired. 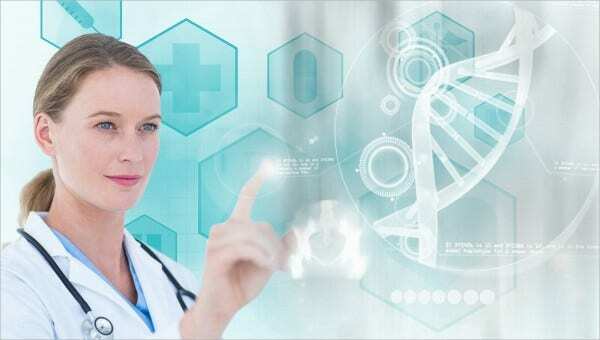 Project proposal templates for medical research are more detailed in terms of the information needed and it is only important that one should prepare before fully committing to medical research proposals. 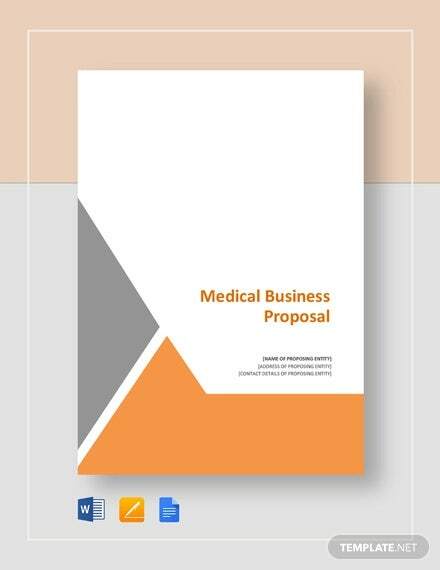 If you plan on becoming a proponent for a particular medical research proposal, you have to focus on the the actual writing of a medical research proposal after preliminary preparations. Title – Start your research proposal with a comprehensive title. Write in a concise and a descriptive format that it is able to reflect the main idea of your entire research proposal. 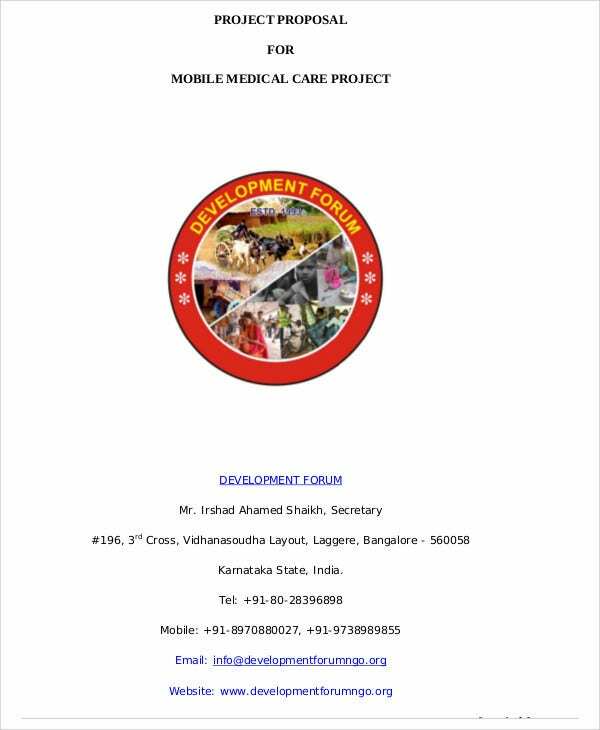 Background – Provide a well-explained background to be able to establish a foundation as to why you have arrived at a certain research topic. Rationale – This should explain the main reasons why you would want to dig deeper into your chosen topic for research. Summarize published articles relevant to your topic and piece together your reason to help your readers understand as to why you are pursuing such research. 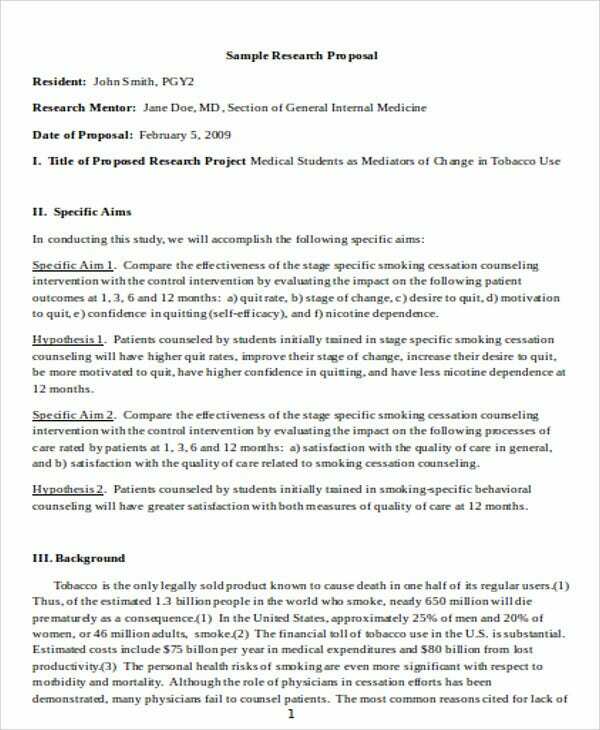 Objectives – Enumerate what you aim to achieve at towards the end of your medical research proposal. State your objectives that aim at getting your proposal approved. Methodology – Plot the different methods you would want to make follow for you to arrive at certain results. 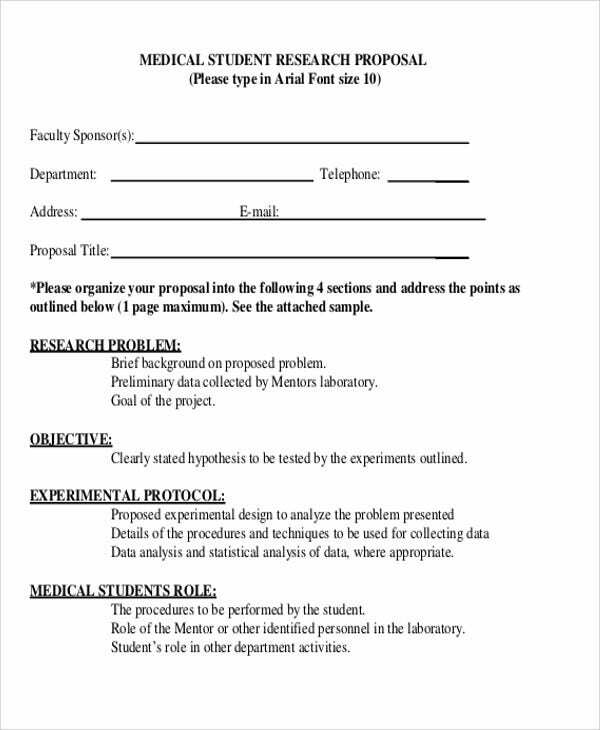 A work proposal template could help you plot the kind of work you need to perform for the fulfillment of your research. 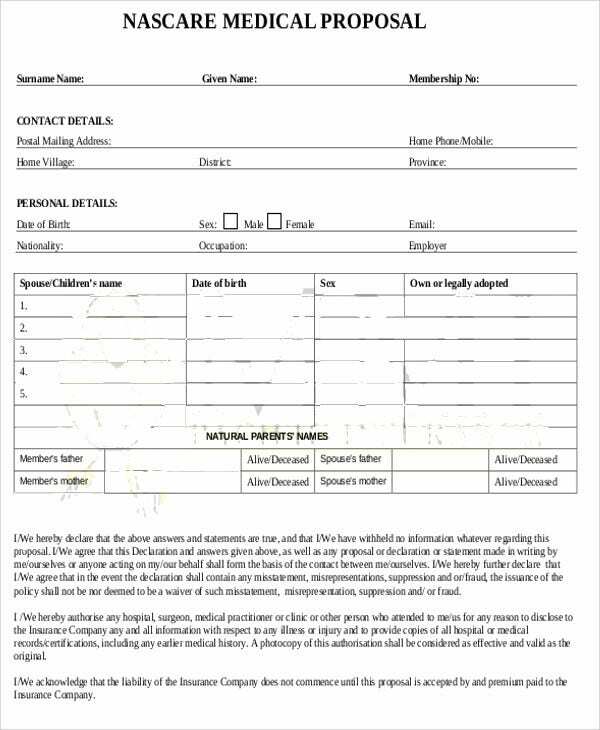 The inclusions above may be exclusive for a medical research proposal but inclusions enumerated in a marketing proposal template should be just as accurate and informative for increased chances of approval.